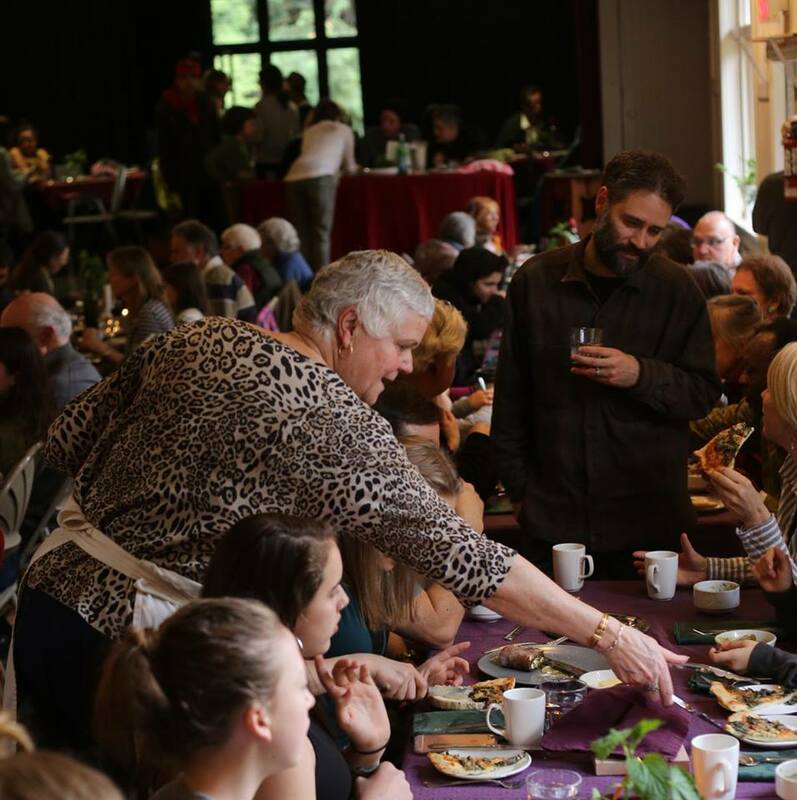 This year, the Galiano Community Food Program’s 12th Annual Nettlefest runs April 4th to 7th. There will be a cooking classes on Thursday and Friday nights, a foraging walk on Saturday morning, the community nettle pick on Saturday afternoon, and of course the community potluck on the Sunday evening, with the increasingly popular nettle cooking competition. Check the website for all the details. There’s lots to do, lots of ways to volunteer and get involved. Come celebrate spring on Galiano.